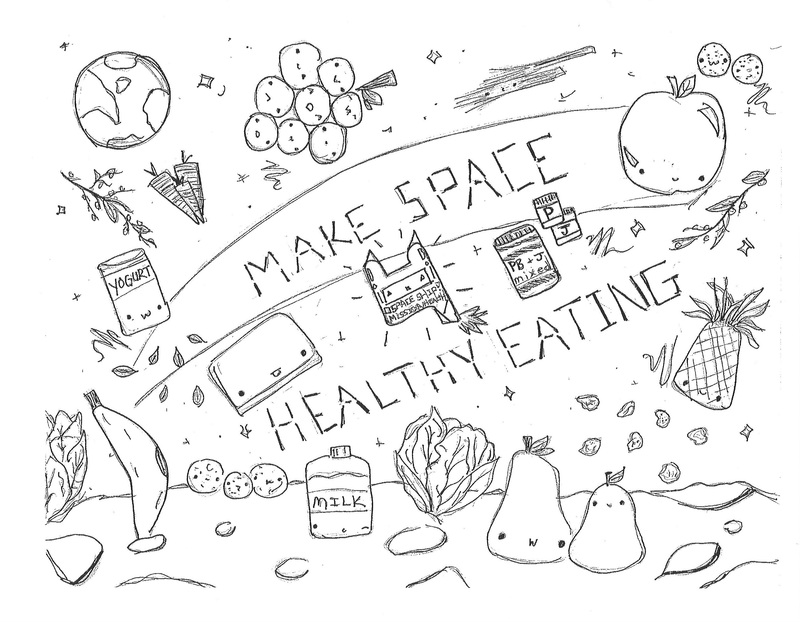 Hundreds of students submitted creative and inspiring placemat designs to the NDS Placemat Contest, and our Facebook friends helped to choose three winners to be printed and distributed to schools for National Nutrition Month in March! Students were invited to submit original artwork that encourages healthy eating and physical activity and/or promotes school lunch or breakfast. Three finalists from each grade category (K-2nd, 3rd-6th, and 7th-12th) were posted to Facebook, and voters were able to choose their favorite placemat in each grade category by “liking” them. At the end of the voting phase, the design with the most Facebook likes in each category won the contest. Eight winning slogans were also chosen from the placemat submissions. These catchy slogans will be featured on the NDS school lunch menus in the 2016-17 school year.